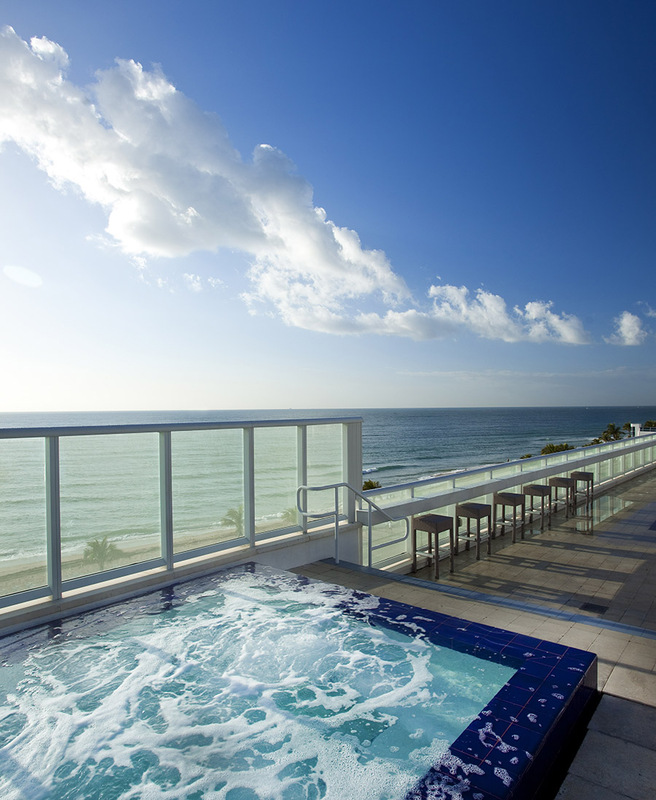 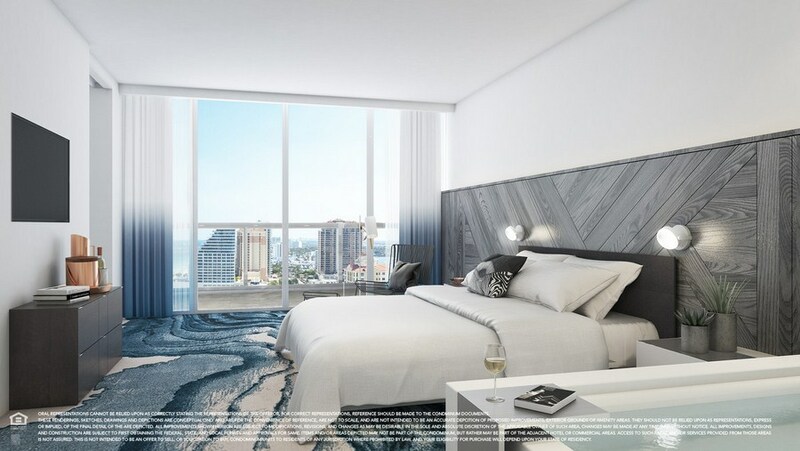 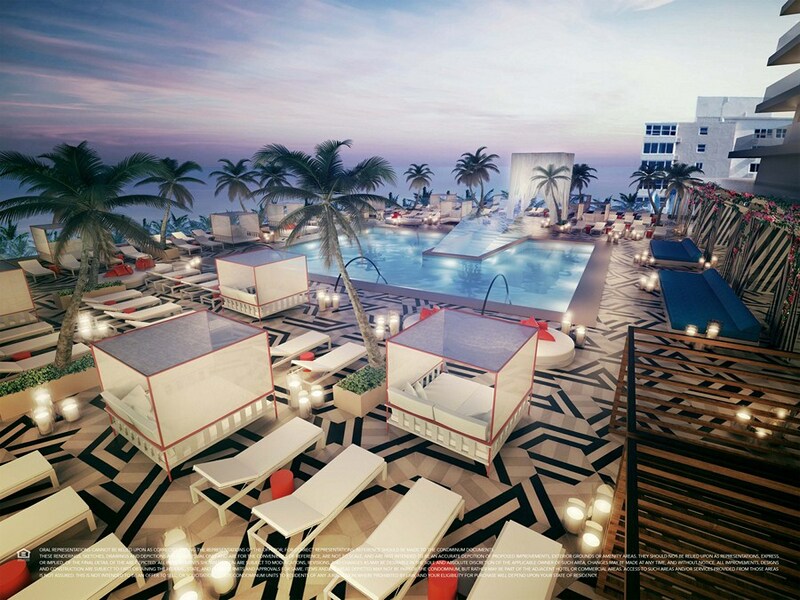 Private apartment in the W Residences Fort Lauderdale is a bold new vision of luxurious living by the ocean. 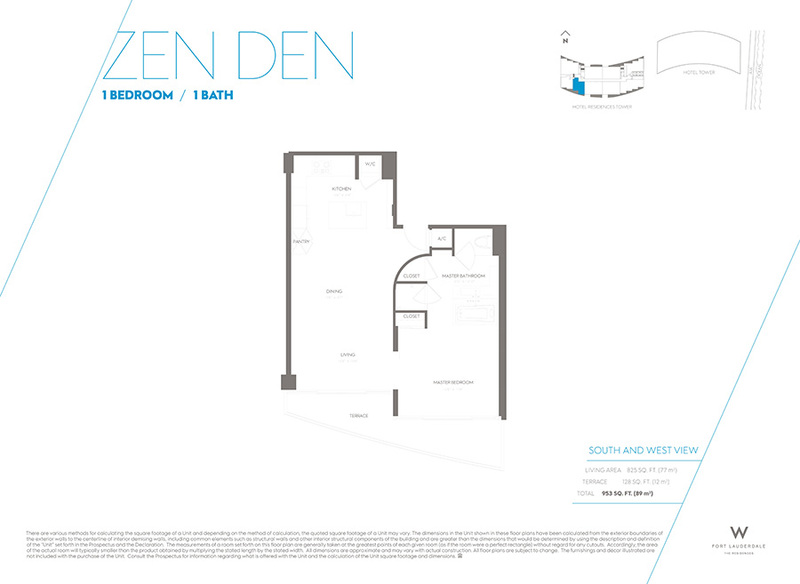 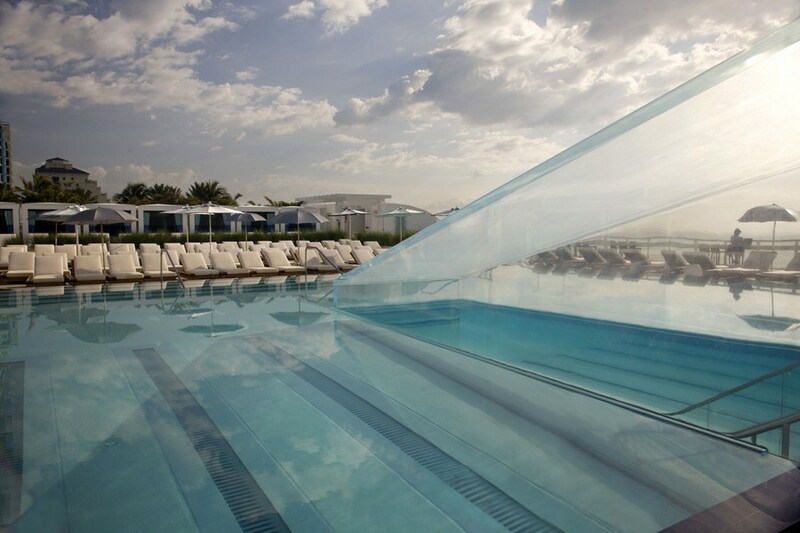 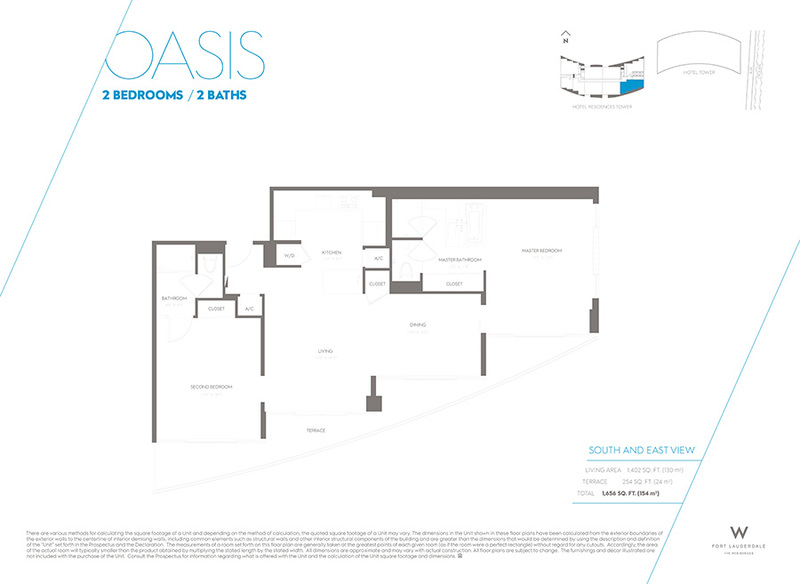 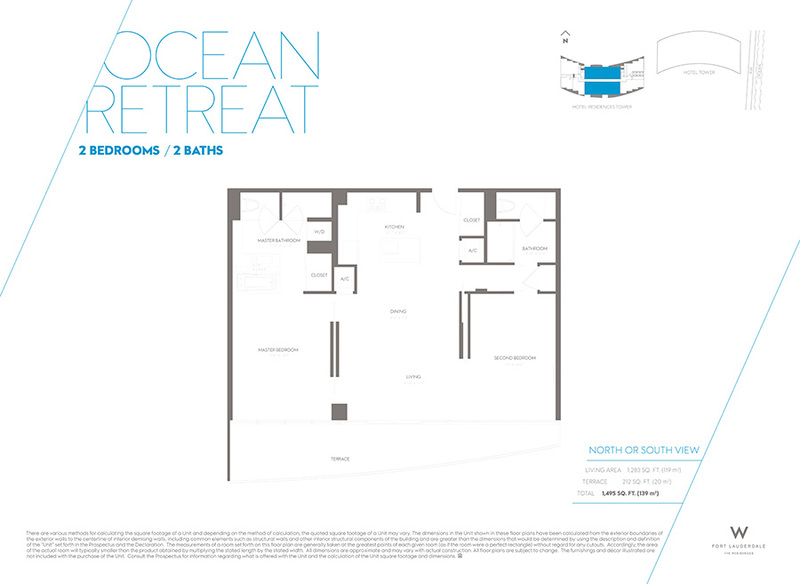 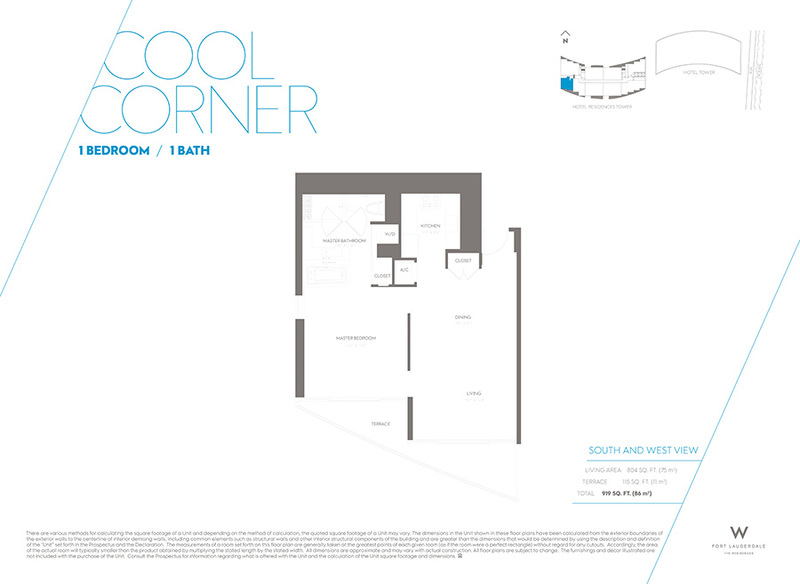 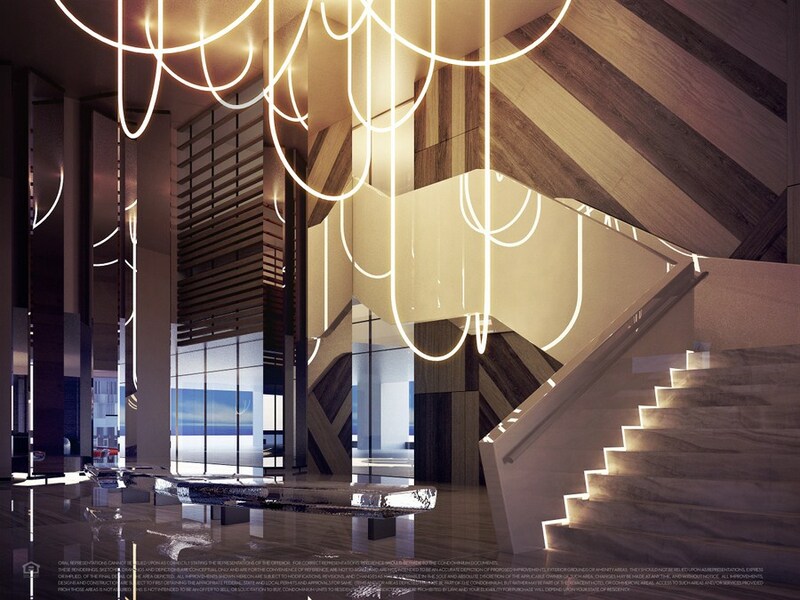 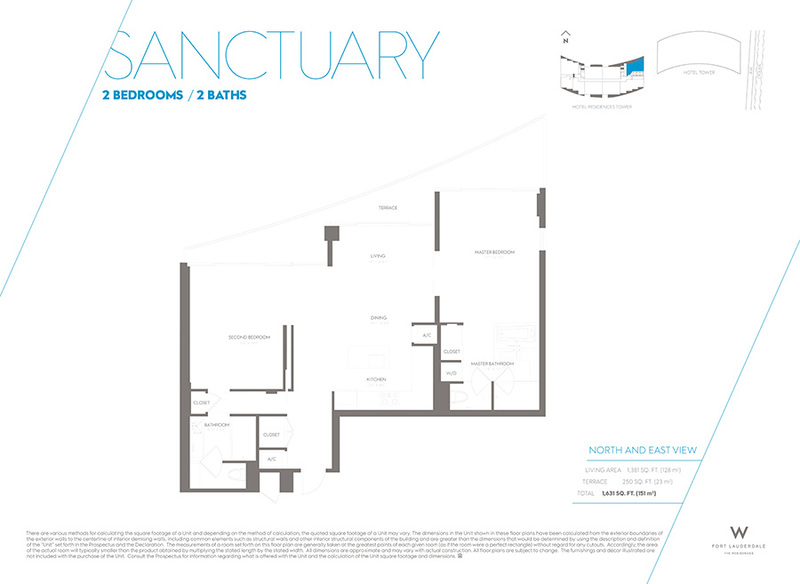 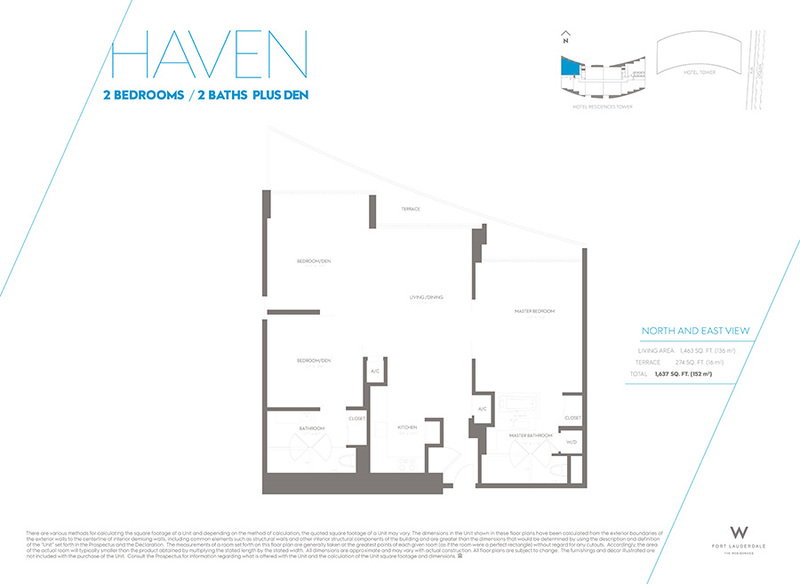 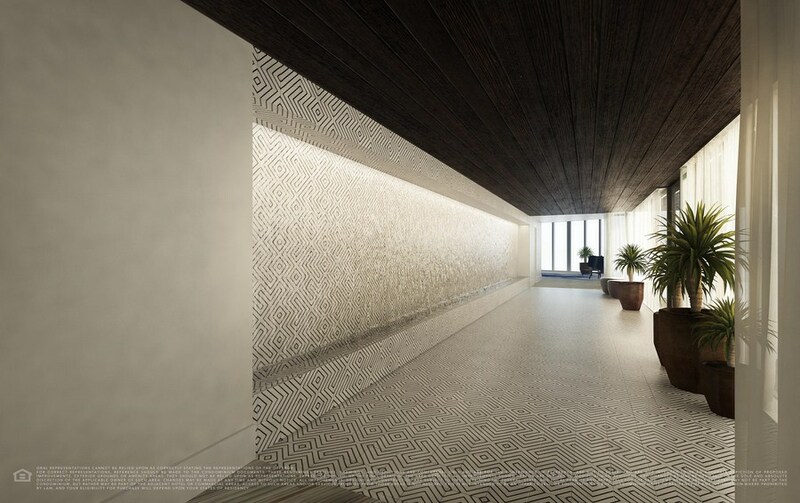 Brilliantly designed and detailed, 171 residences of the W Residences were thought out with all possible care. 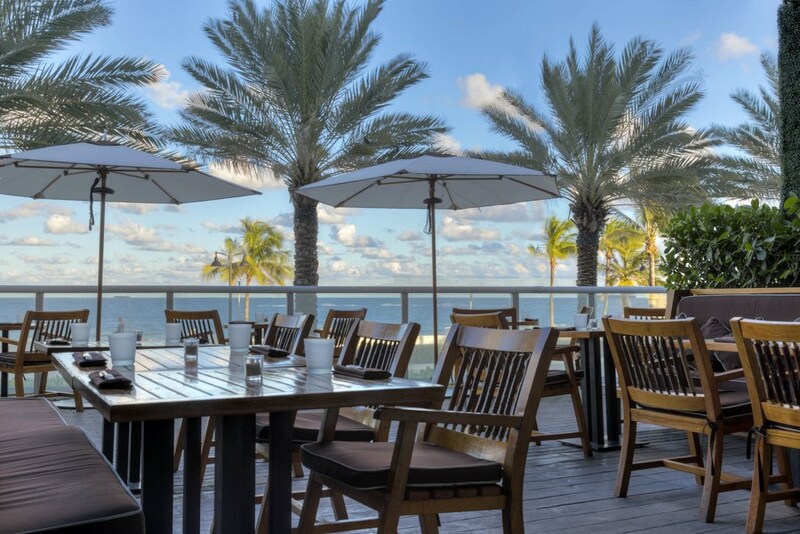 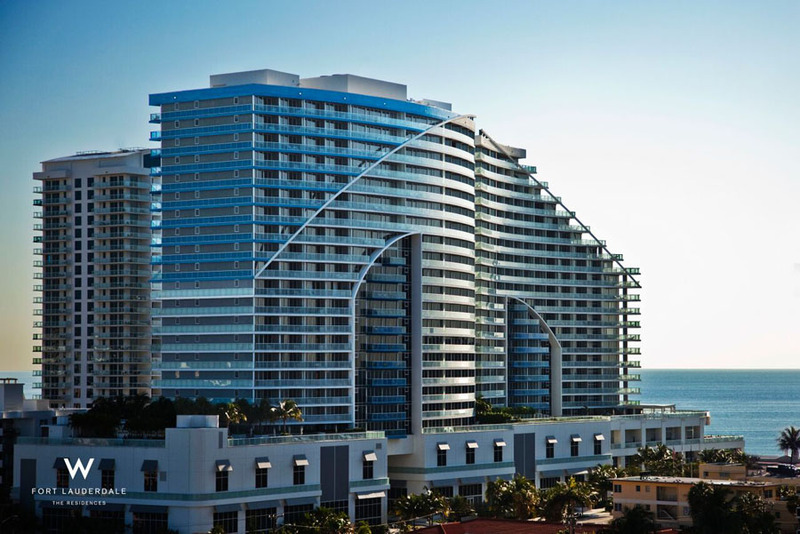 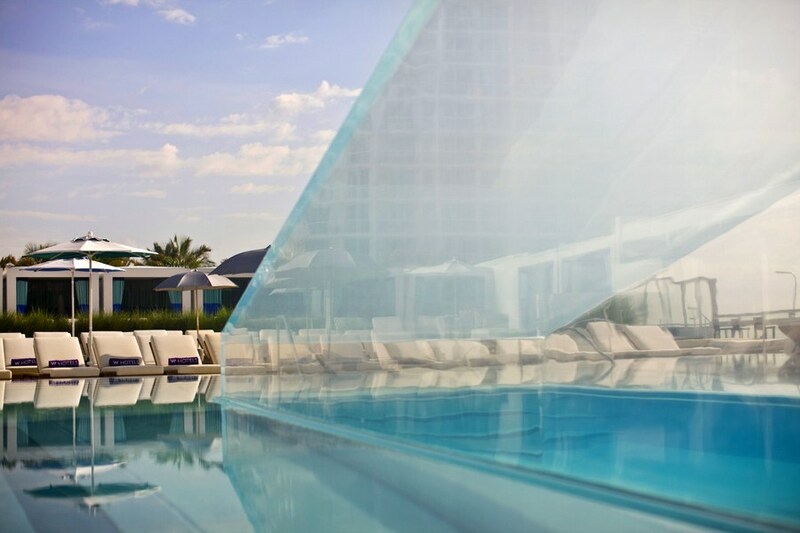 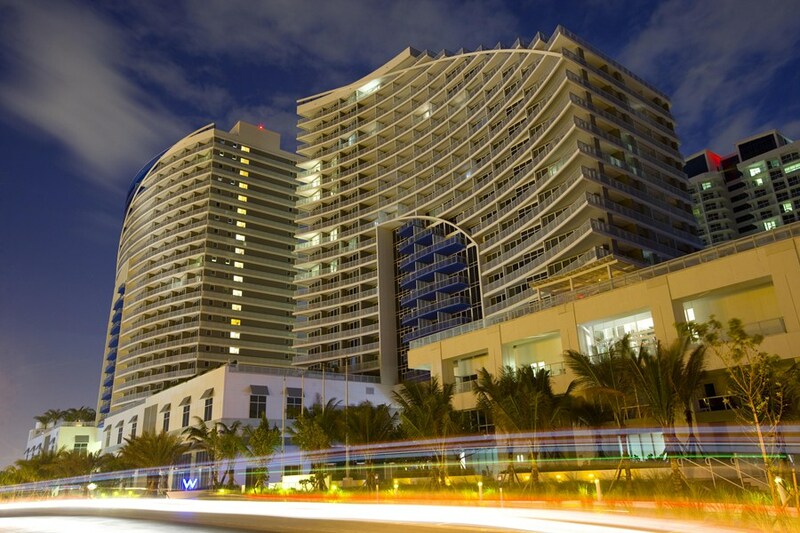 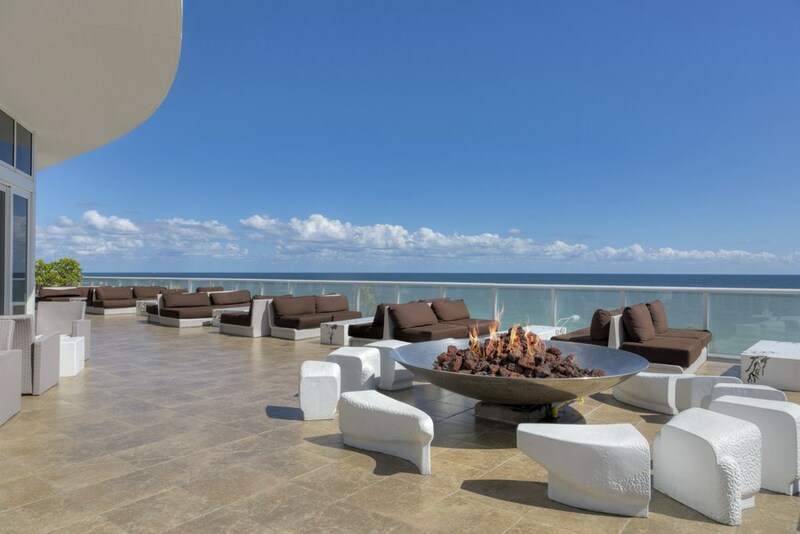 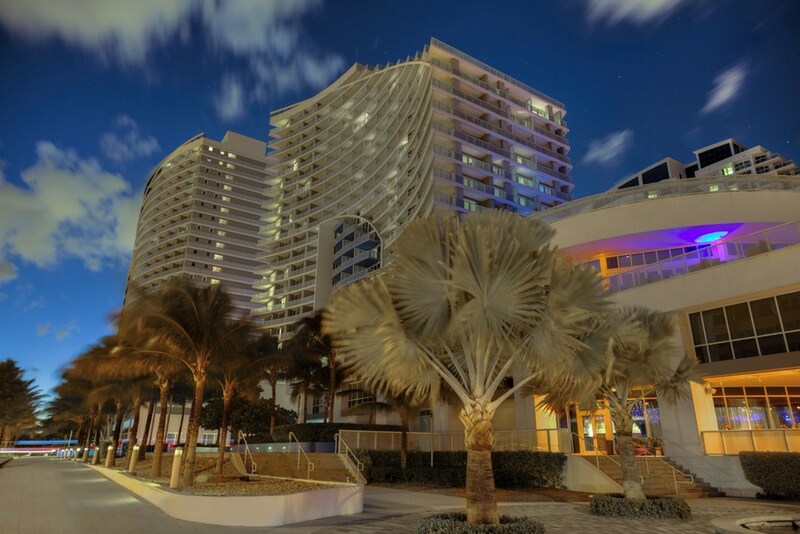 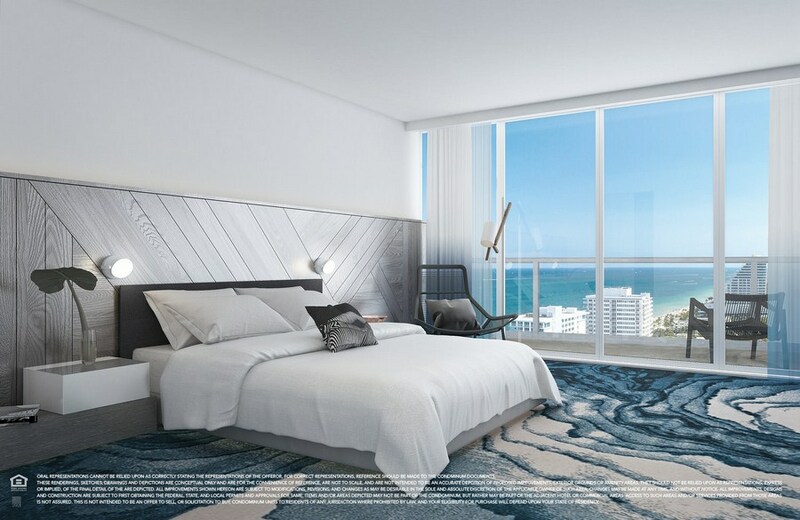 Huge balconies, high floor-to-ceiling windows, and panoramic beach and city view set the luxurious atmosphere of the W Residences in Fort Lauderdale. 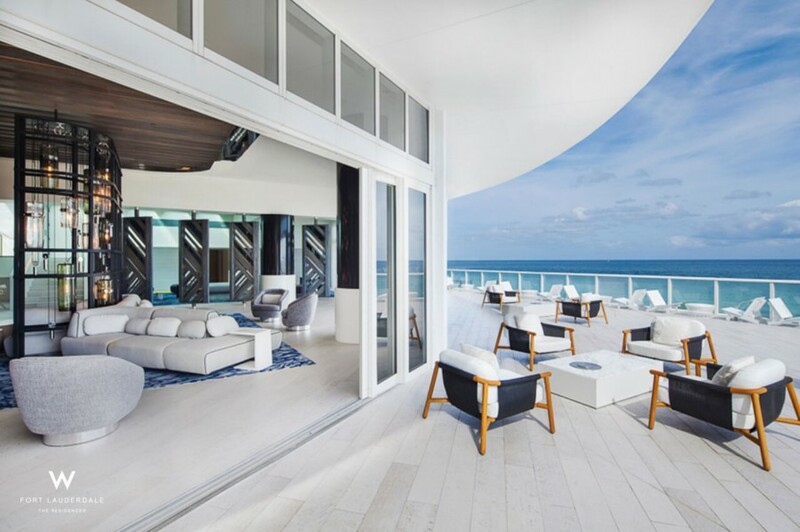 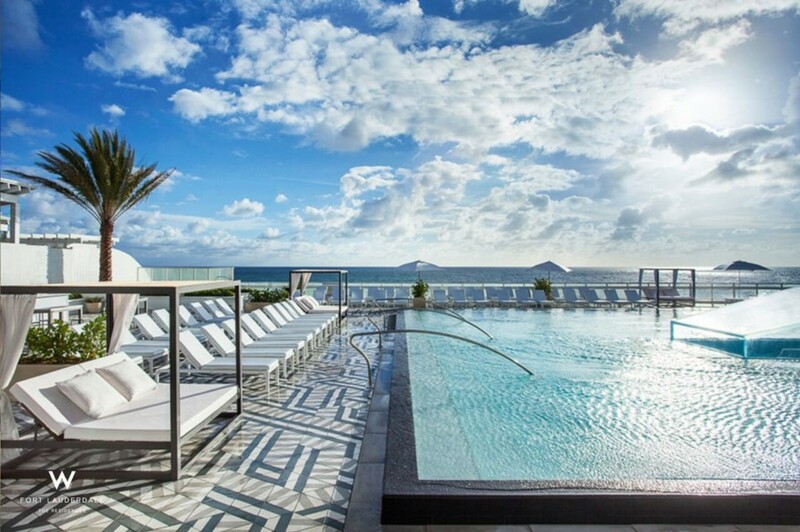 Inhabitants of the W Residences have access to life with extraordinary opportunities in the heart of the busiest community on the coast of South Florida. 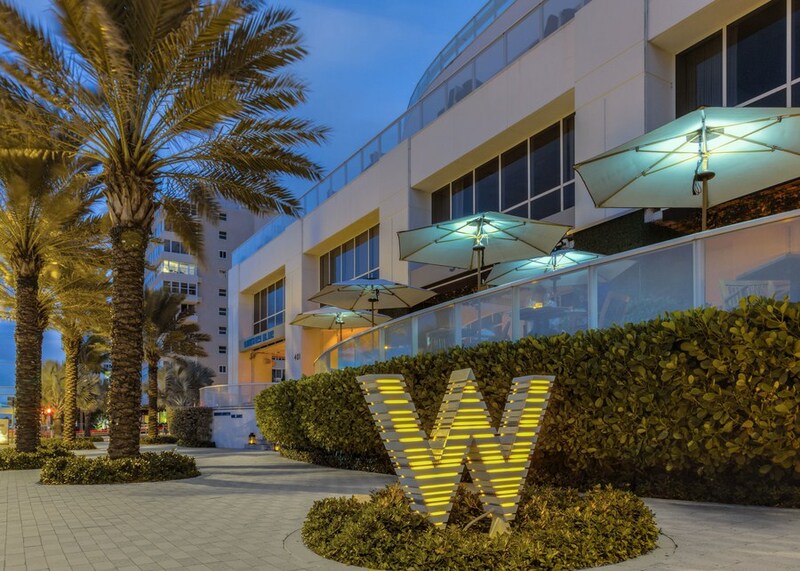 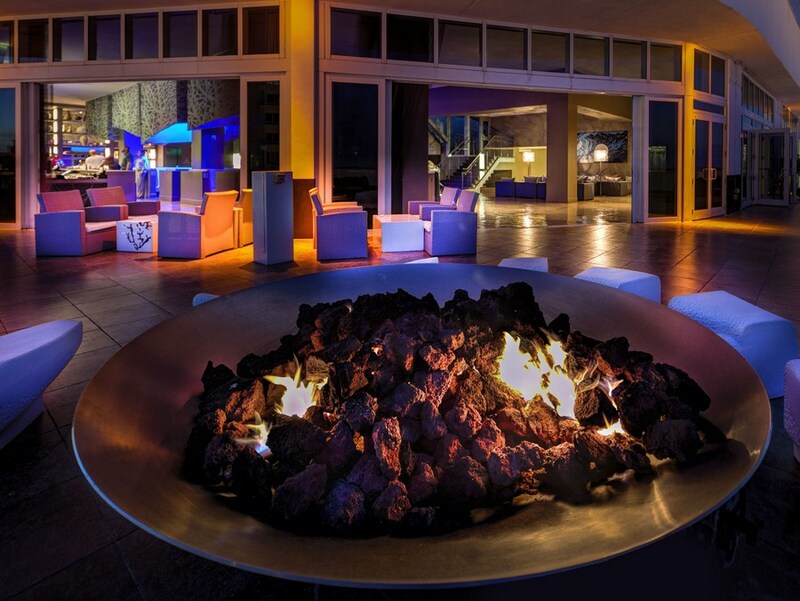 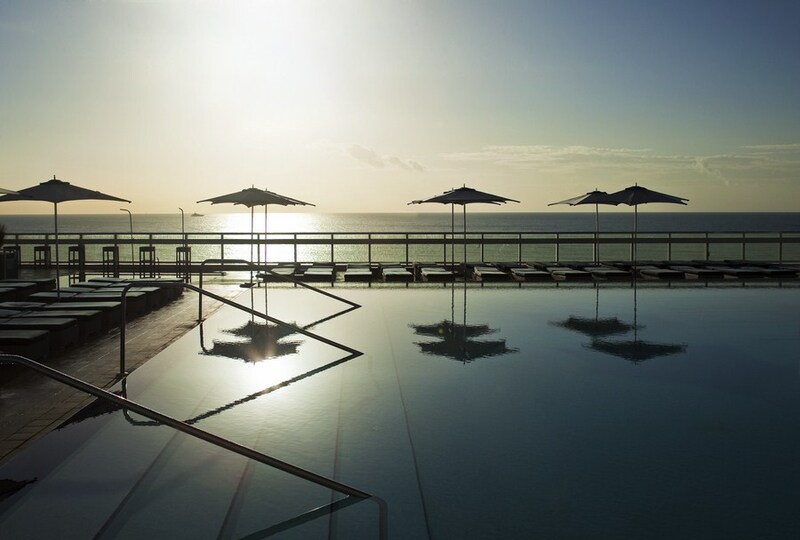 W Hotels Corporation has revolutionized the hotel and resort business since its foundation in 1998. 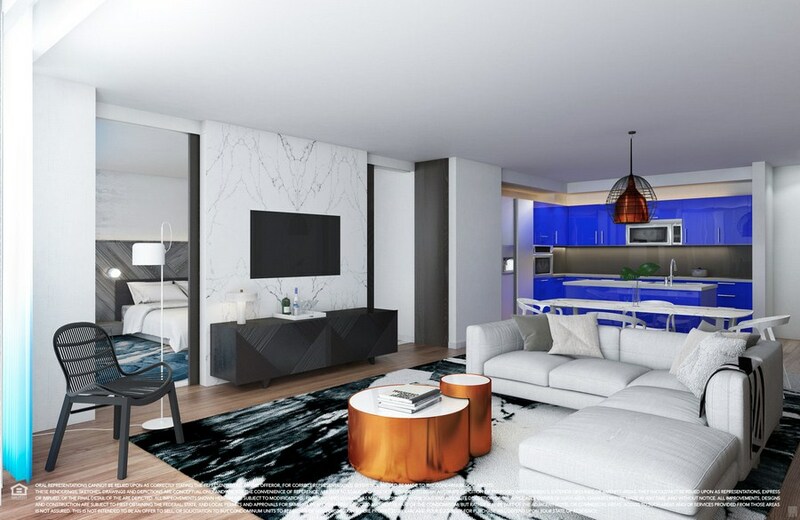 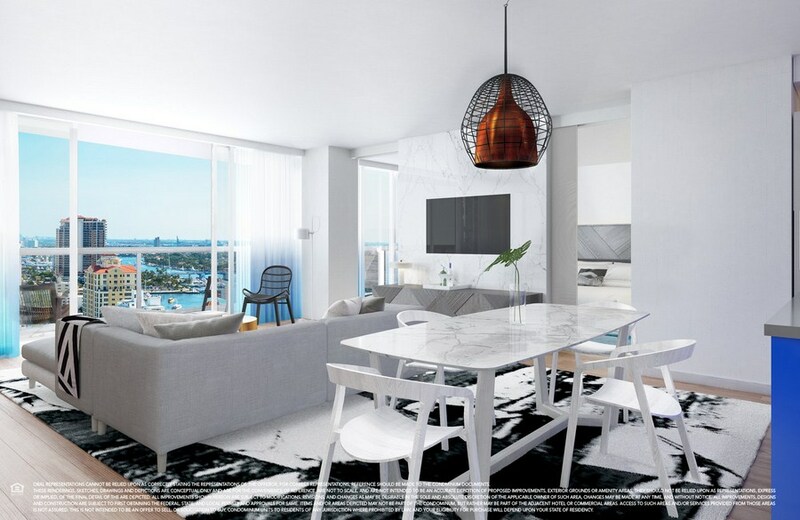 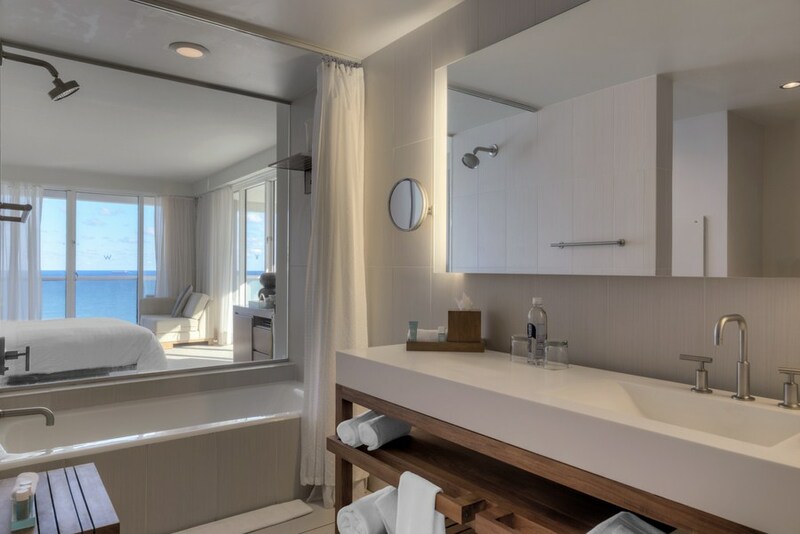 Focusing on combination of innovative design and thought-out service, W Residences offers elegant setting with combination of brilliant ideas from the most talented local designers and world-class style. 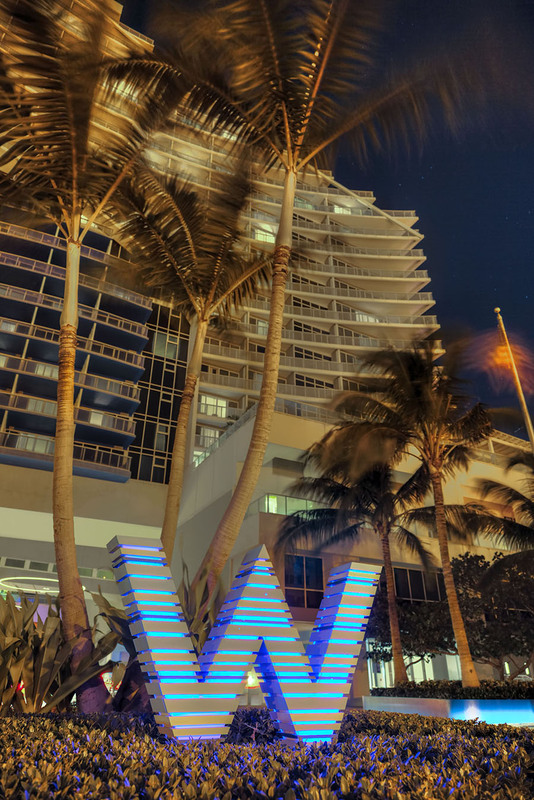 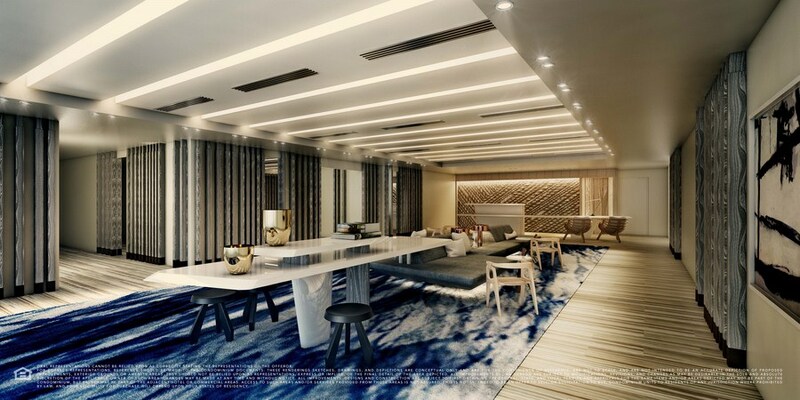 W Hotels Corporation, which can boast of more than 50 objects in 25 countries of the world, today invests in architecture, lifestyle and technology of the next generation. 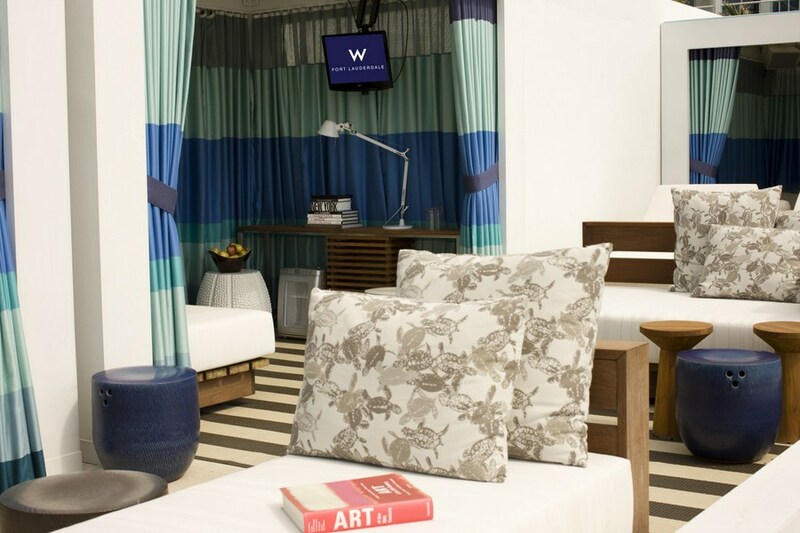 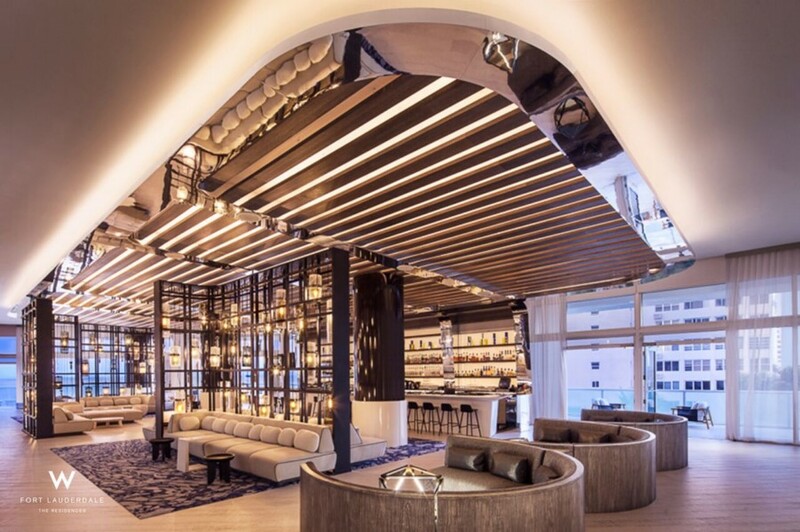 W Hotels brand created in the center of Manhattan embodies modern luxury, innovation and design. 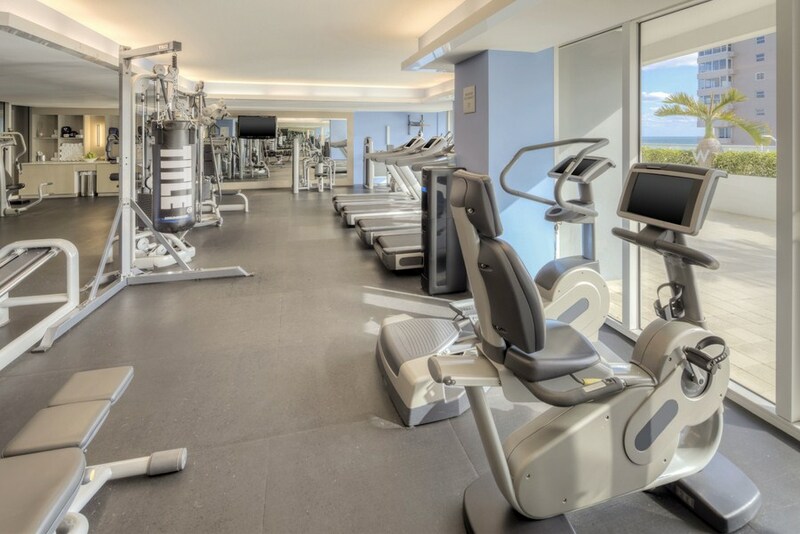 • Visit fitness center - the perfect place for effective workouts. 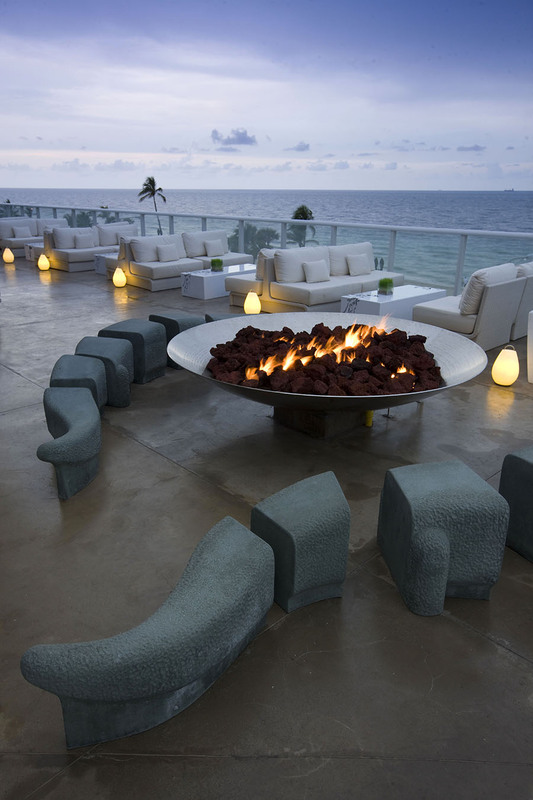 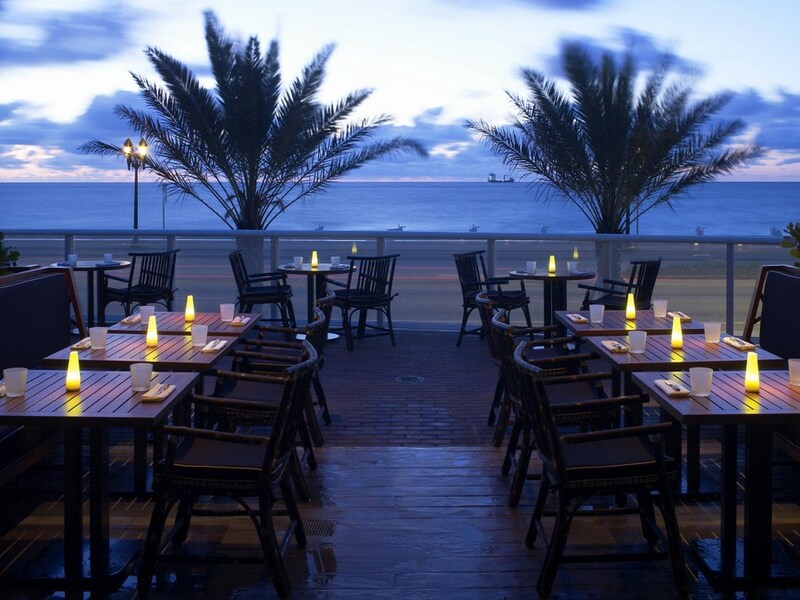 • Spend your evening in the ocean view lounge, created to meet and socialize the inhabitants of W. Cocktails and light meals are served. 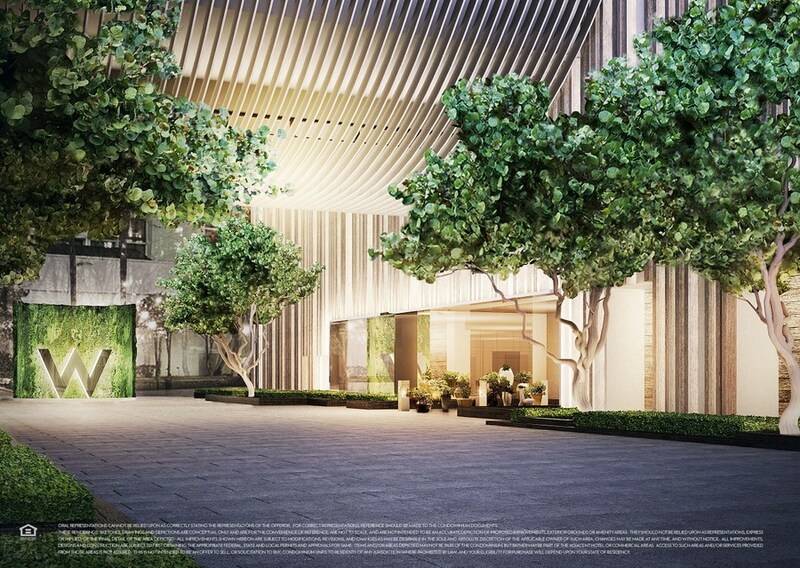 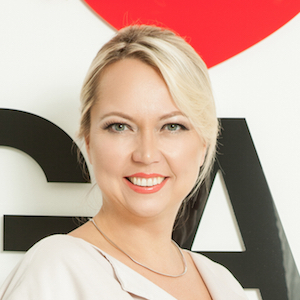 To purchase any of 171 exclusive residences in W Residences, contact Bogatov Realty.